Studying abroad can drain your finances significantly. In fact, the financial problem is one of the biggest reason many students do not pursue their dream of Studying Abroad. What if we told you that there are many countries in the world where you could study for free or at very low cost? 1. Norway: Most of the Nordic countries are very affordable but Norway stands out. The reason is that its public Universities are free for anyone irrespective of being a European citizen or not. 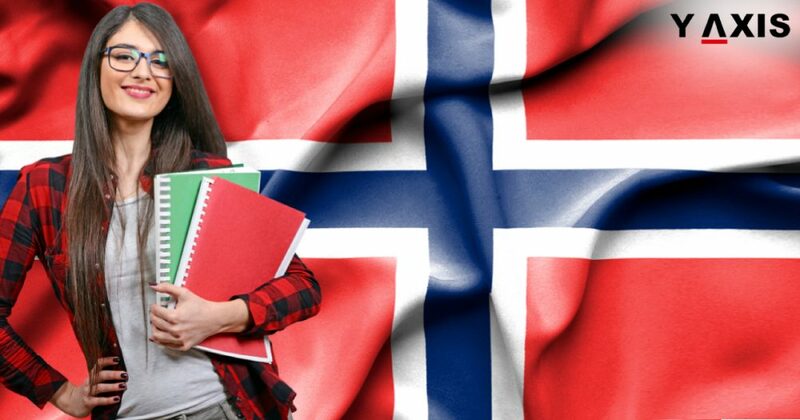 Another major reason to study in Norway is there are a number of courses available where the medium of instruction is English. Also, Norway boasts of a high number of locals proficient in the English language. However, the cost of living is high in Norway as with other Nordic countries. 2. Taiwan: The country’s leading University National Taiwan University has been ranked 72 by the QS World University Rankings 2019. Tuition fee at the undergraduate level at this University can be as low as US $3,300 per year. Taiwan also offers over 120 courses taught in English in its 40 Universities. It also offers a good quality of life with accommodation costs as low as US $2,900 per year. 3. Germany: German public Universities do not charge tuition fee at the undergraduate and PhD levels. At the Master’s level, students who have not studied undergraduate courses in Germany need to shell out around US $23,450 per year. However, scholarships are available to ease the burden. Living costs in Germany amount to around US $11,950 per year, as per TopUniversities. 4. France: There is no difference in the tuition fee for domestic as well as International students in France. The fee is roughly around US $200 for Bachelor courses, US $243 for Masters and US $ 445 for doctoral programs. Living costs are the highest in Paris as compared to the rest of France. It also has a number of courses in English as the postgraduate level. 5. Mexico: Mexico City has been named as one of the top 100 cities in the world for students. The tuition fee is different at public and private Universities. Private Universities charge anywhere around US $6,300 per year for International students. Living cost is low with students paying around US $9,250 in Mexico City and around US $ 6,450 elsewhere. The medium of instruction is mainly Spanish and Mexican. However, a number of English taught courses are being introduced to attract international students.